1 Set that includes a small metal pipe and 5 fitting metal screens in a blister package. Length: 7 cm. 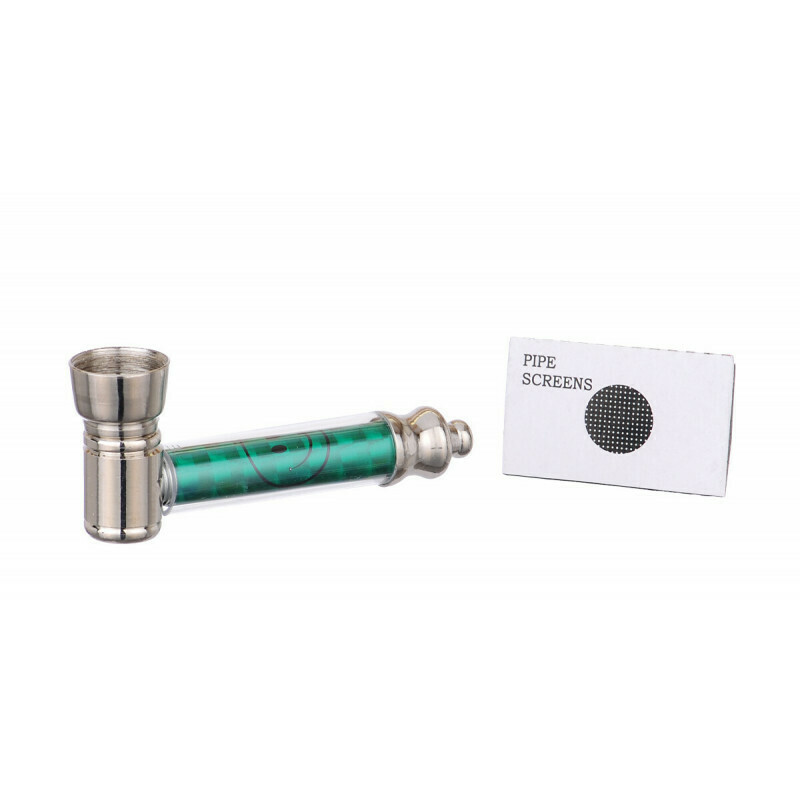 1 Set that includes a small metal pipe and 5 fitting metal screens in a blister package.